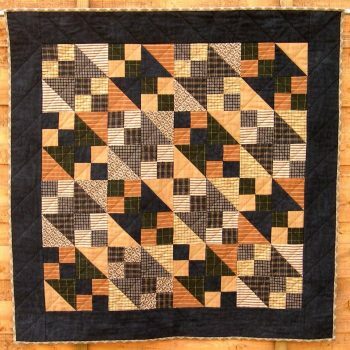 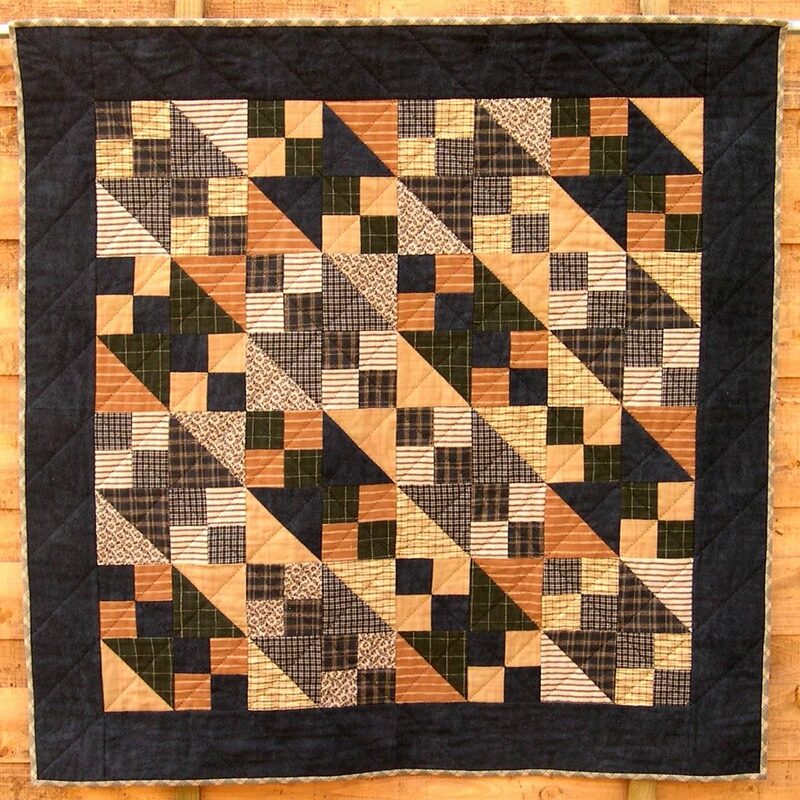 A geometric grid is an effective and straightforward way to quilt Traditional or Modern patchwork. 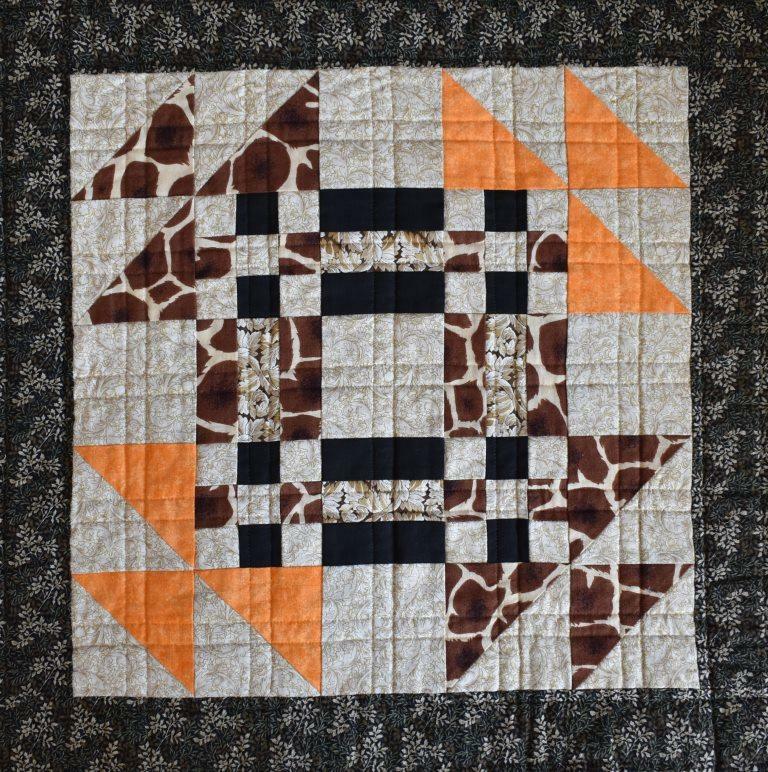 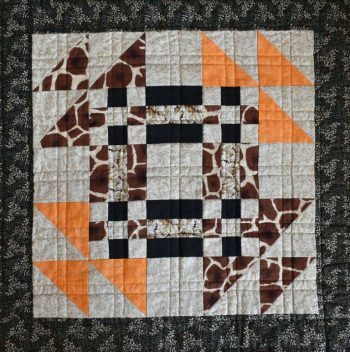 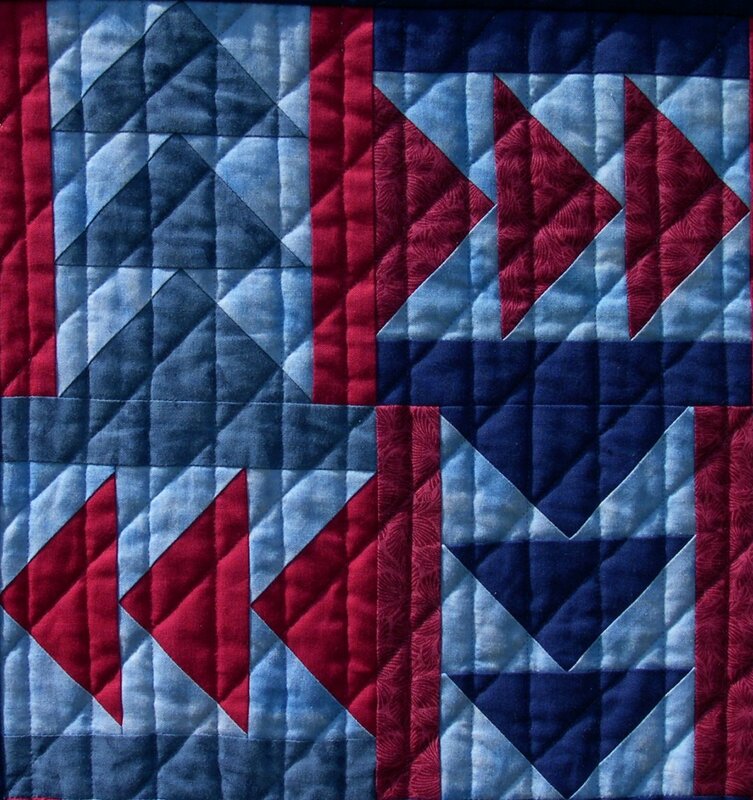 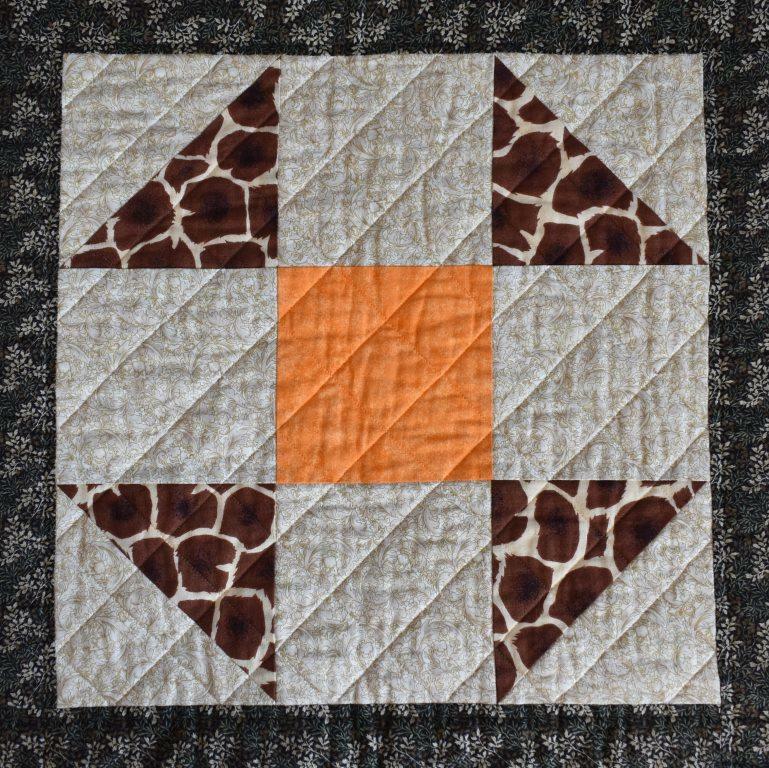 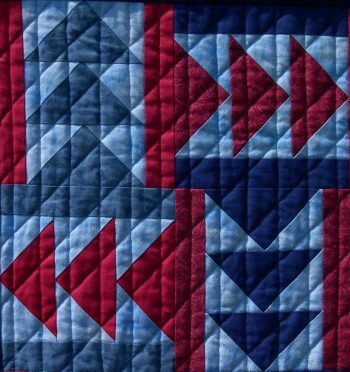 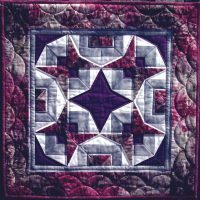 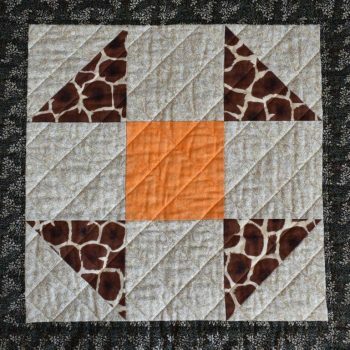 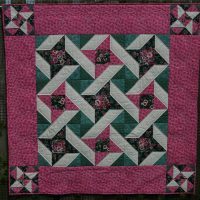 This technique pack shows how to plan a grid in harmony with the size and shape of your patchwork block, but which will avoid the bulky seam junctions. 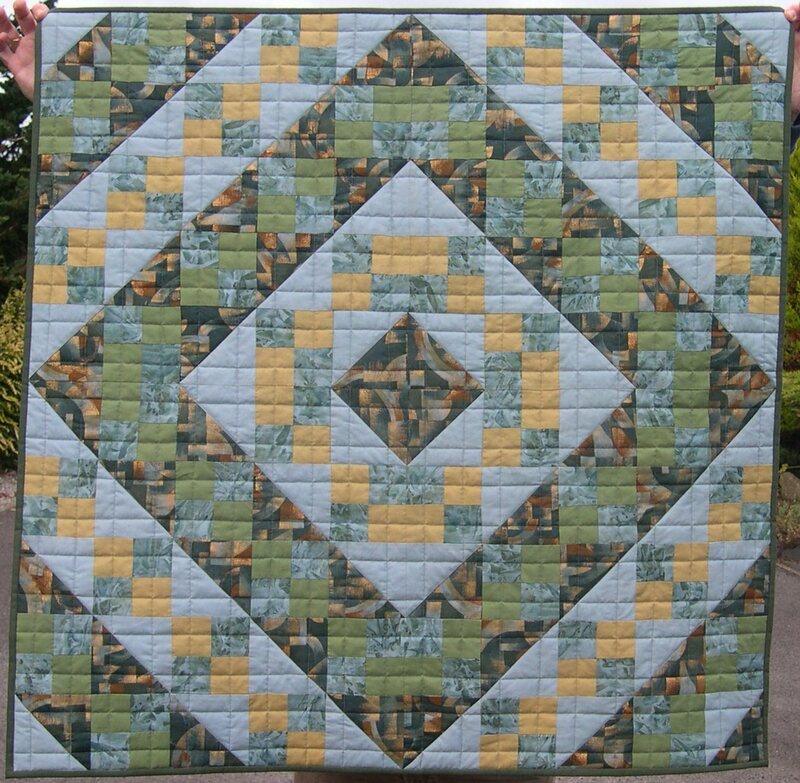 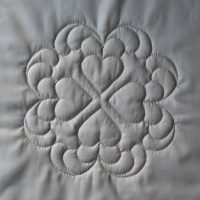 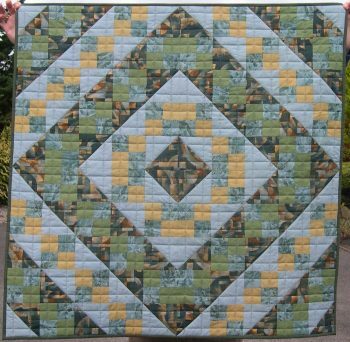 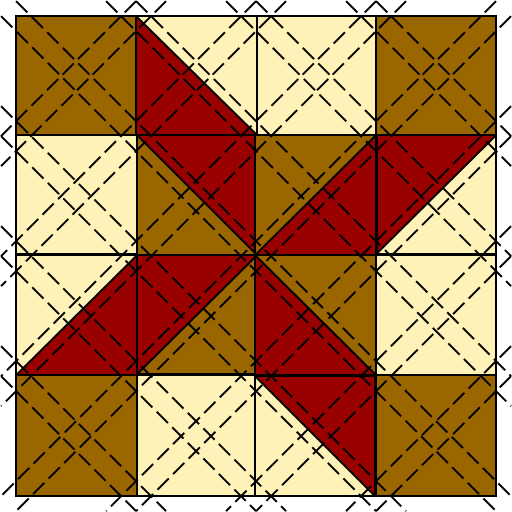 Examples can be seen on the Grid Quilting page of this website. 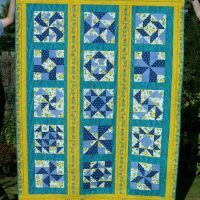 Full instructions included for planning, marking and stitching a variety of grids – single or double lined; straight, diagonal or hanging diamond. 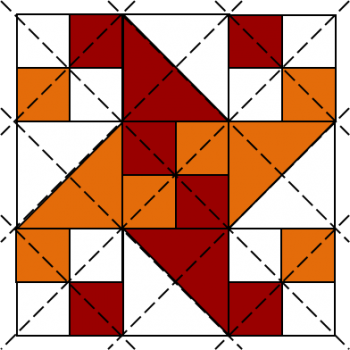 Ten A3 sized sample blocks included, so that you can practice planning grids, and see the effect of different styles and placings.